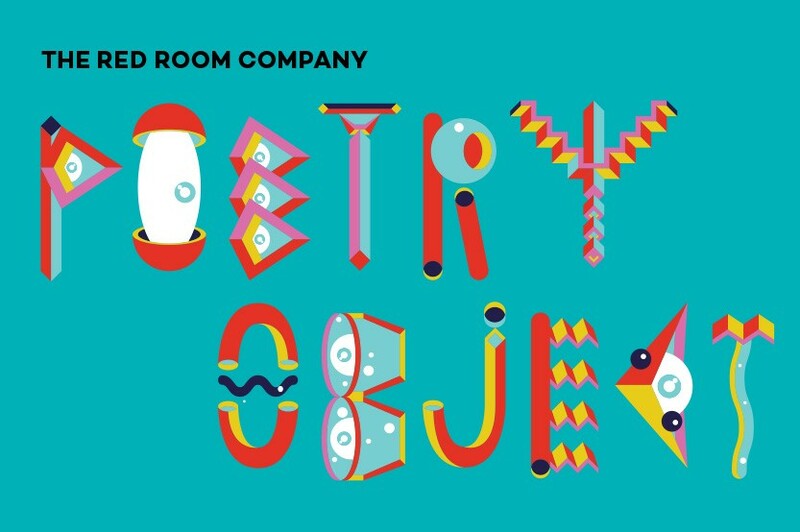 In July 2015 The Red Room Company and WestWords partnered on Poetry Object. The project invited young writers and their teachers to create poems inspired by objects that were special to them. Poet Lilly Blue presented an extraordinary series of free workshops to students from Auburn Girls, Macquarie Fields and Holyroyd High School at the Casula Powerhouse Arts Centre. With writing activities inspired by the Poetry Object learning resource, students delved into the undiscovered magic of their favourite objects. Lilly Blue is The Red Room Company’s Education Coordinator. She is a visual artist and educator with a background in physical performance, installation and community arts. She has worked internationally, delivering arts residencies, professional development programs, creative commissions and exhibitions, as well as designing arts programming for young audiences driven by a rigorous studio practice. Her current creative practice is driven by an ongoing interest in co-authorship, poetic documentation, text rich landscapes and abstract physical histories. Together with dancer Joanna Pollitt she is the Creative Director of BIG Kids Magazine, an Australian contemporary arts publication that features the work of children and artists side by side. It was very engaging and interesting for the kids and teachers. It brought up the creativity within and made the process of writing a poem really easy. This experience was highly engaging and students showed a genuine interest in the program. Wonderful opportunities. [Lilly Blue] made the students feel comfortable with sharing ideas and inner thoughts. – Mrs Maryam Chami, Auburn Girls’ High School.